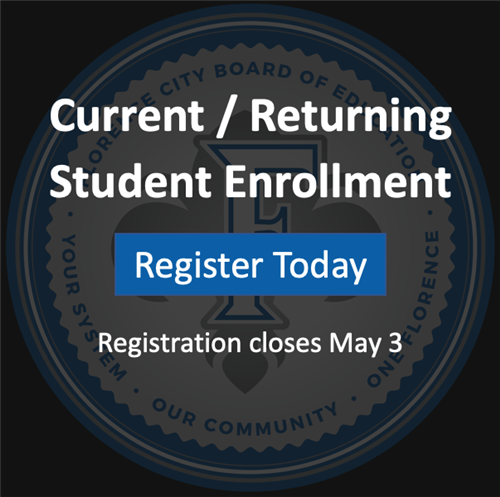 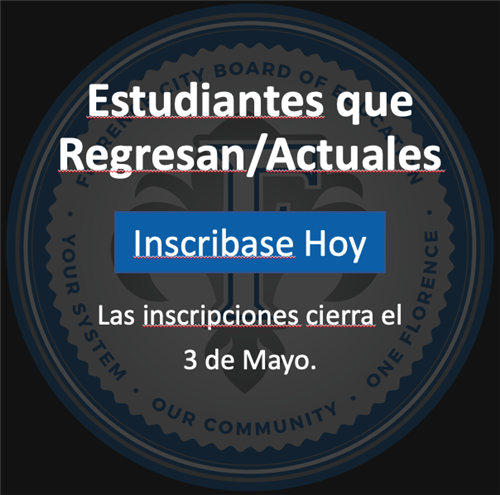 All students must complete online registration. 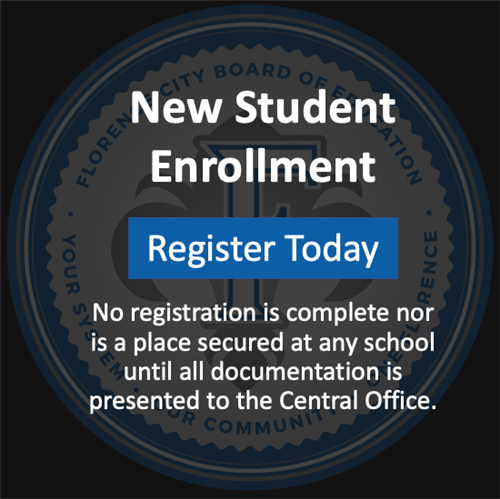 No registration is complete, nor is a place secured at any school, until all required documents are furnished to the Central Office at 102 S Court Street, 6th Floor, Florence, AL. 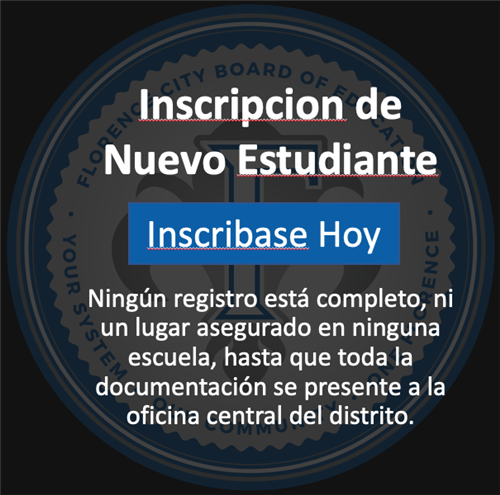 No documentation will be accepted at the schools.